Let’s all observe a moment of silence for Argentina. Two consecutive second-place finish in two big tournaments — damn, son. They were a millimeter away from winning this year’s Copa America, even closer than what they reached against Germany in Brazil. And as with the World Cup’s penultimate match last year, Higuain missed a could-have-been winning goal and Di Maria’s hamstring thought El Fideo was a Gunner. 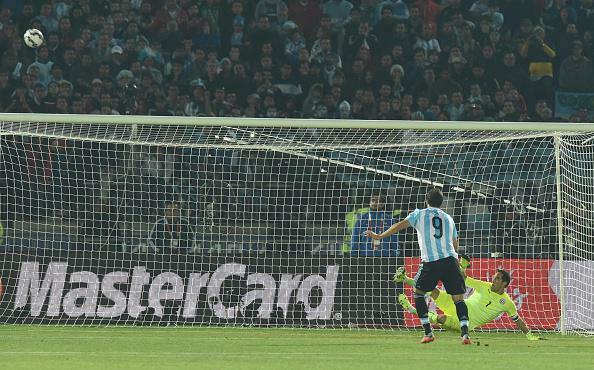 The penalty shootout unfortunately didn’t swing in their favor, eventually granting Chile their first Copa title. So yeah, congrats Chile. Hmp.